Are you looking to find quality and affordable replacement tyres in Exeter? If so, then look no further than Exeter Auto Centre. We are your local specialist mechanics offering both economy and premium car tyres in Exeter. UK law requires all car tyres to have a minimum tread depth of 1.6mm in order for the car to be legally roadworthy. If you are unsure whether your tyres comply with this law, pop down to our garage today and our expert mechanics will inspect your tyres for you. Do not risk driving your vehicle if you think that your tyres may be breaching this requirement, as it is not only breaking the law but if they are illegal you could receive a penalty fine. 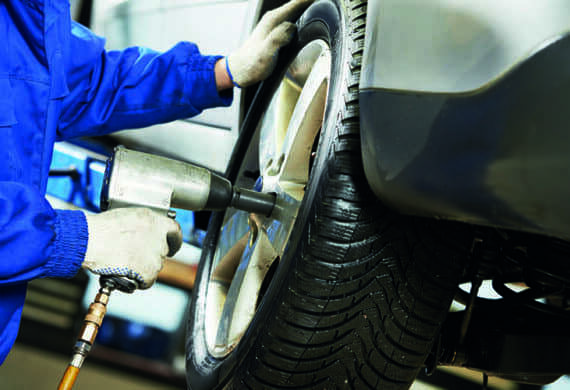 Exeter Auto Centre proudly offers a same day tyre fitting service in Exeter. We stock a comprehensive range of tyres at our garage ranging in size and style to suit a variety of car makes and models. We ensure to provide fast and efficient tyres fitting service, and welcome customers to wait on site while we complete the job. Offering both economy and premium options allows our customers to choose the perfect tyre to suit their requirements and budget. Looking for reliable and competitively priced exhaust repairs in Exeter? Then look no further than Exeter Auto Centre. We pride ourselves in offering comprehensive exhaust repairs at affordable prices to meet any budget. When left, a damaged exhaust can become an extremely costly problem. So, do not wait until it’s too late. Bring your car to us today and let our experts inspect your vehicle and fix the problem quickly and efficiently. How do I know if my Car Exhaust is Damaged? Excessive smoke, loud noises, rust-holes and rattling are among the symptoms that can be identified if your exhaust is damaged. 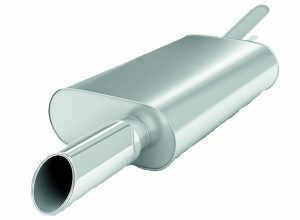 Vehicle owners may also notice a low-hanging exhaust pipe which could indicate possible severe damage. If you suspect that your exhaust pipe could need repairing, do not wait until the problem worsens. Bring your car down to Exeter Auto Centre today and we will help return your vehicle to full working order. If an exhaust sustains damage the overall consequences can be very severe. 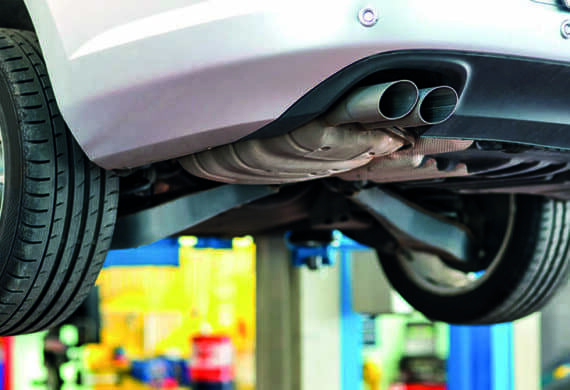 The following list details a few issues that can occur when a damaged exhaust is not repaired. If you think there could be an issue with your tyres or exhaust, do not wait until it is too late, contact Exeter Auto Centre today and see how our expert mechanics can help. Give us a call on 01392 464640.